laberal: Scott Morrison offers the Banks ASIC, instead of a Royal Commission. Cartoon. 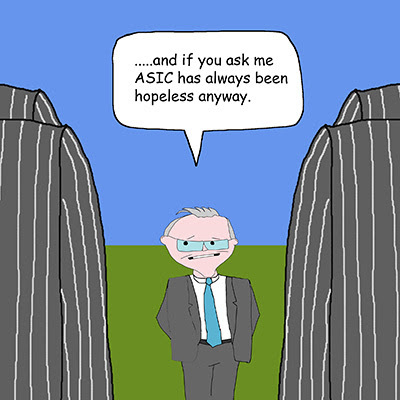 Scott Morrison offers the Banks ASIC, instead of a Royal Commission. Cartoon.